Minivans are versatile on the Mahwah roads, and comparing the 2019 Honda Odyssey vs. 2018 Toyota Sienna lets you choose the family-friendly minivan that’s right for you. While each one offers spacious seating and extensive safety features, the new Honda Odyssey provides more luxe interior features and technology than the competition. Compare the Odyssey vs. Sienna in key areas to decide which is best for you. 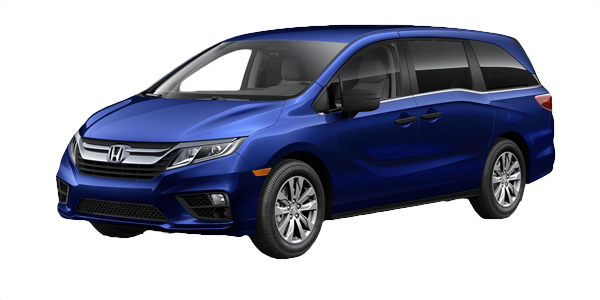 Safety: Even though both models include airbags, anti-lock brakes, and front and rear parking sensors, the Honda Odyssey have a better safety rating than the Toyota Sienna for added peace of mind while on the go in Paramus. 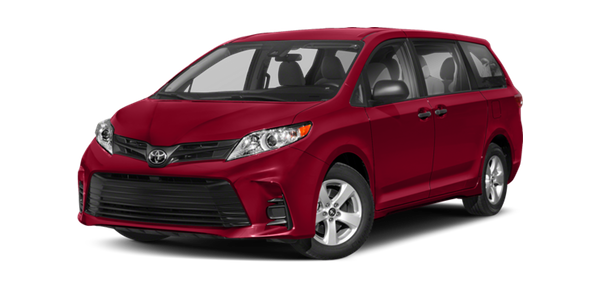 Efficiency: When you want more efficiency on the Ramsey roads, the Odyssey offers 19 city and 28 highway mpg* compared to 19 city and 27 highway mpg on the Sienna. Space and Convenience: Not only does the Honda Odyssey offer more legroom than the Sienna, but it also offers a hands-free cargo liftgate that isn’t available on the Sienna. Technology: The Honda technology stands out above the Toyota technology and includes CabinTalk for easier communication to the back row, smart entry system, and hands-free convenience. 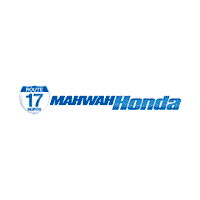 The 2019 Honda Odyssey provides more tech and safety features than the Toyota Sienna, and Mahwah Honda has plenty of Odyssey models for you to explore. When you’re ready to upgrade your Pompton Plains drive, be sure to contact us to find out more about our available Honda lease offers.